We will travel to you! Just let us know your location in and around Centennial, CO when you book! Travel area includes Centennial, CO and the immediate surrounding areas. ​There will be a $20 surcharge for any services booked more than 40 miles away from the home office in Centennial, CO. This treatment is designed to integrate the best of Neuromuscular (commonly known as Trigger Point), Deep tissue, Injury massage therapies, AND our unique Intuitive Transformational energetic therapy. Combining these techniques addresses the underlying pain from repetative motion injuries, while manipulating the muscles and tissue on a deep level, and bringing out and addressing specific points of pain within the muscle, as well as accessing your energy, and helping you release any energetic issues that may be contributing to your physicial pain. 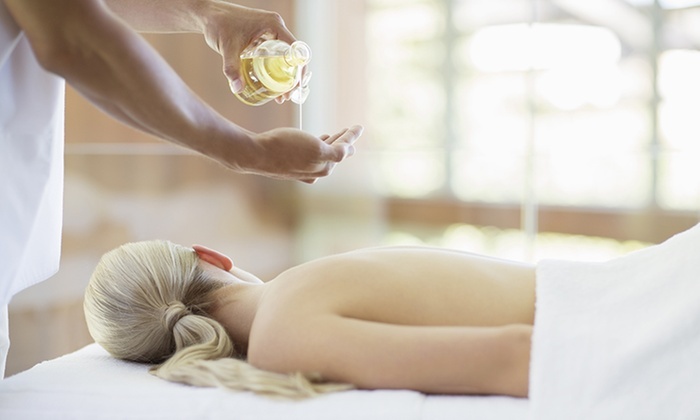 This therapy creates a deep, and lasting relief of pain, as well as stress relief and relaxation. Our version of the "fluff & buff" massage! If you are in need of something soothing, without the "hurts so good" feeling of deep tissue- this massage is for you! Sometimes, we just need to relax and get away from the stress of our daily lives. This massage is designed with light pressure - so no recovery time afterward. ​Relax and heal the aches and pain associated with carrying your child through this refreshing pre-natal massage. Take the stress off of your lower back and joints, as well as relaxing yourself, and giving your little one their first massage - before they are born!